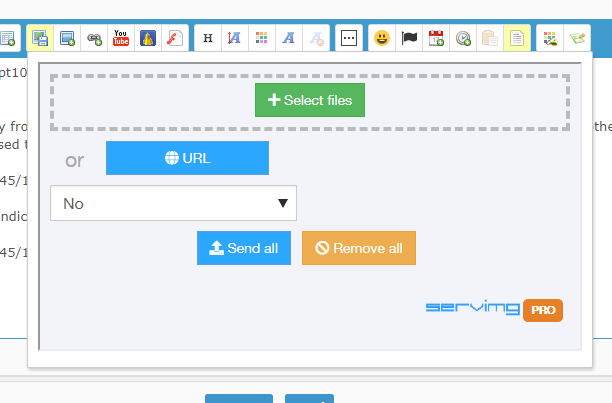 Users interested in switching to Servimg Pro version can do so directly from their account on the Servimg website. For all the others, they can continue to use the classic version to host their images as they used to do. We hope that this novelty will bring you full satisfaction. Everyone needs to understand this is about your Servimg account, not your forum. Each member on your forum will have to upgrade their accounts if they want to upload more than 3 images at a time.